Part two of our Halloween Horror destination brings us to the fabled home of Count Dracula. If you’re looking for a Halloween getaway with plenty of frights then Transylvania is for you. The name itself is creepy enough to give you chills. First thing on your itinerary would be to take the Dracula Tour. 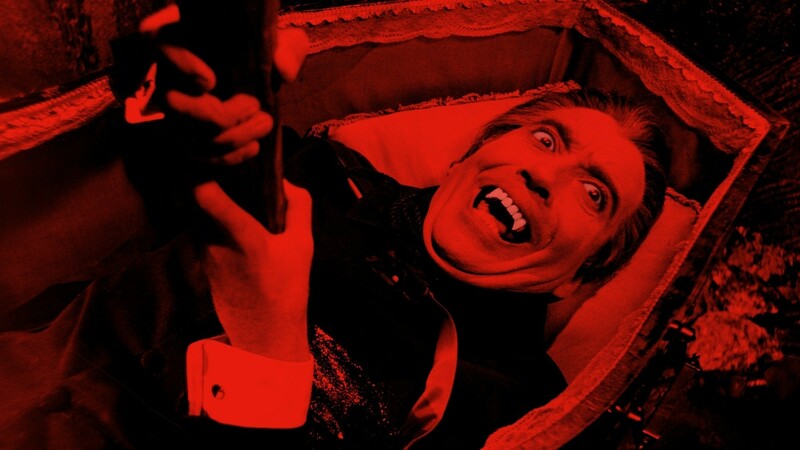 This involves attending the ritual of killing a vampire to help the spirit gain peace and sampling the Tokaj wine that Dracula would serve his guests amongst. This is topped off by a Halloween party in no other than a haunted castle (of Hunedoara) and don’t forget the Halloween costume; the scarier the better. You may even get a special visit from the mythical Dracula himself. No trip to Romania is complete without taking a trip to Dracula’s Castle (Bran Castle) where you will truly experience the spirit of Halloween revolving around the legend of Dracula. Vlad Tepes was a Romanian ruler who is said to have resided in the castle and was historically known for brutally punishing those who rebelled against him by impaling them. He was the son of Vlad Dracul which translates into “the devil”, hence where the name Dracula came from. Another castle worth paying a visit is Poenari Castle where Dracula spent most of his time. The site is in ruins now but being based on a cliff has its advantages and if you choose to take the 1400 steps up you will be rewarded with spectacular views. With its spooky and gothic feel, Transylvania and Romania in general attracts tourists from far and wide making it a popular Halloween hotspot for people looking to revel in the haunted atmosphere.